Mark your calendars, endurance racing fans: McLaren says the new 720S GT3 will finally be shown at the Bahrain GP Festival. The Gulf 12 Hours endurance race, held two weeks later, will then be the GT3's maiden competitive event. McLaren also released some new photo material of the new, track-focused 720S GT3 version. 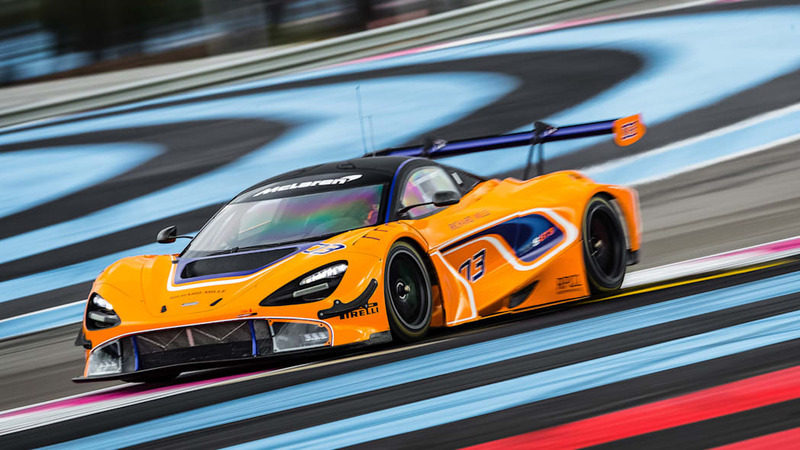 One 720S GT3 will be entered in the Gulf 12 Hours race by the works team; McLaren will mainly use the acquired data to prepare for the 2019 season. 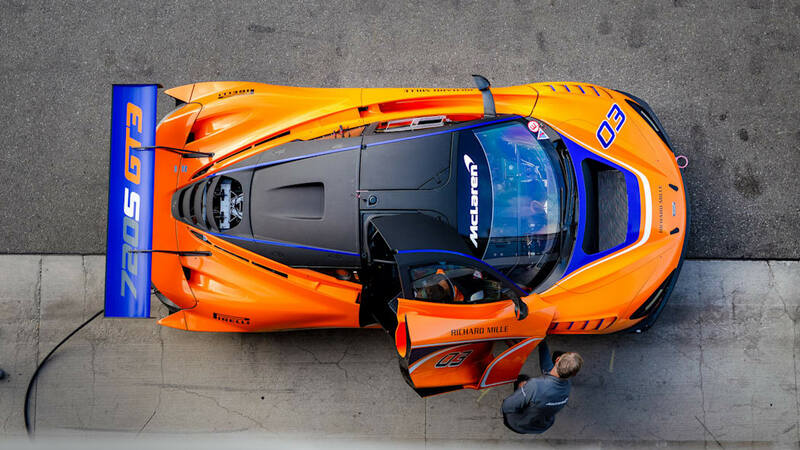 The car has already been tested for thousands of miles around European circuits, the manufacturer says. 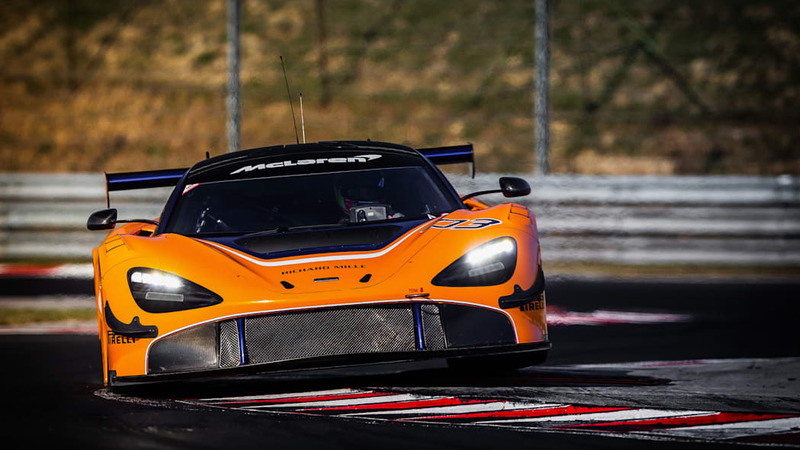 McLaren Automotive states the 720S GT3 is the first car its in-house motorsport department has developed, designed and built. 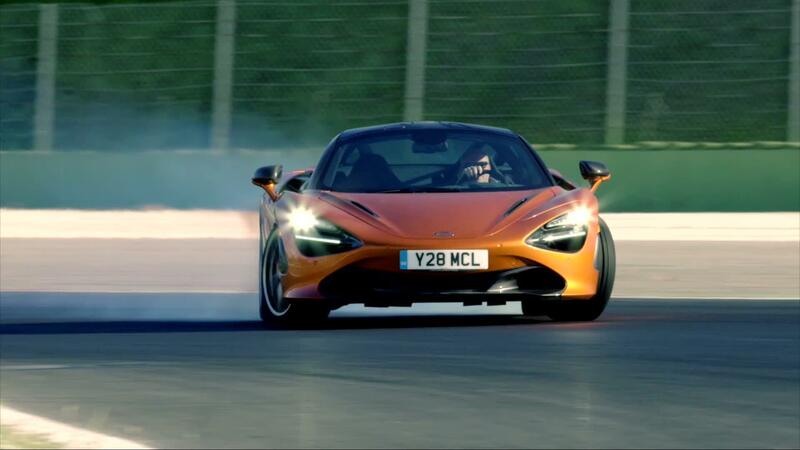 Earlier, it was said that the race car shares less than 10 percent of its parts with the road-going 720S: the body is extensively reworked for racing duty, and while the engine is based on the standard car's four-liter, twin turbo V8 unit, it has been extensively rebuilt, and it's now coupled to a six-speed sequential transmission instead of the seven-speed dual-clutch transmission offered to regular customers. 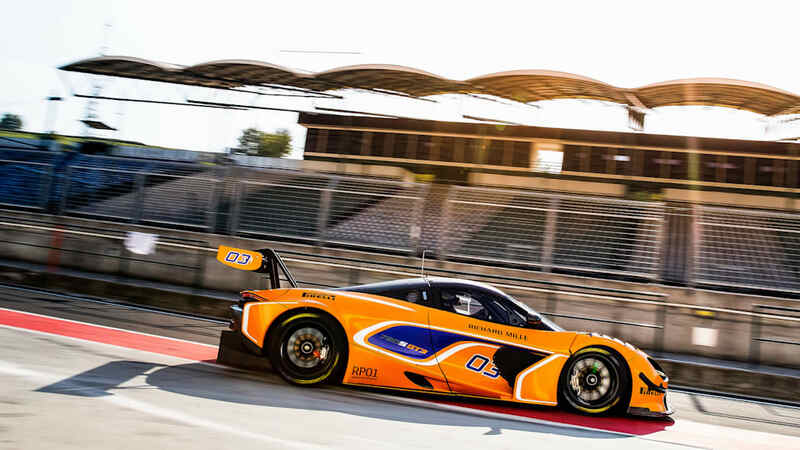 The GT3 will also be sold to privateer teams, and McLaren disclosed the price in August as $564,000 – handily double the price of a $280,000 regular-issue 720S.